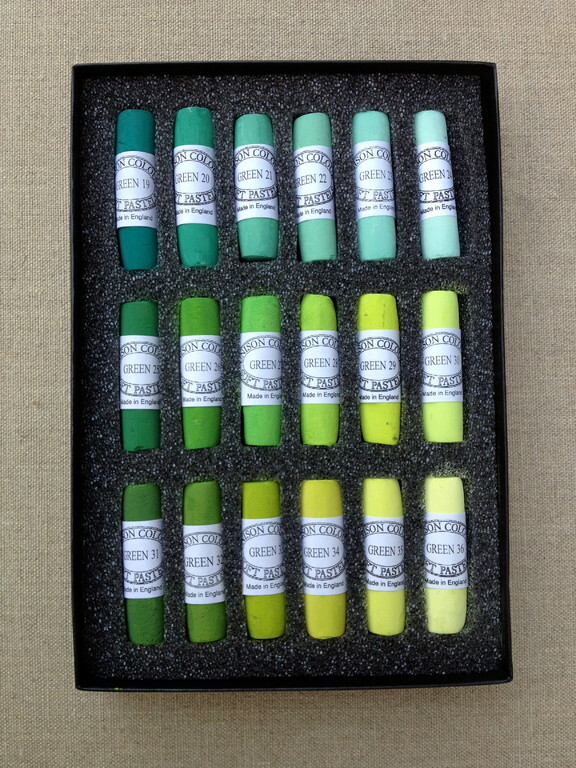 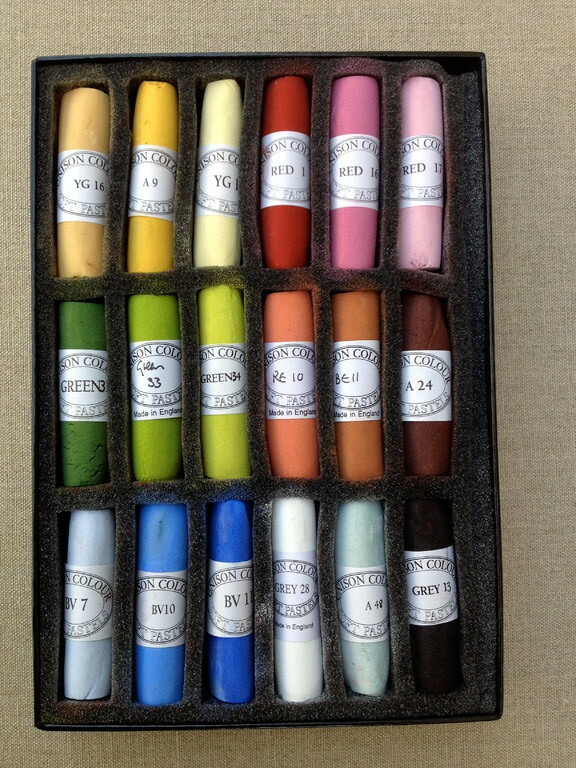 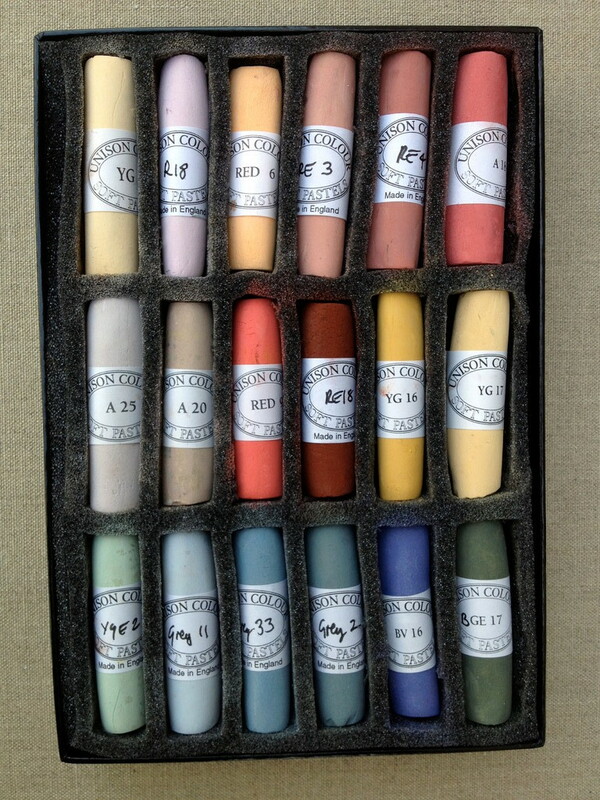 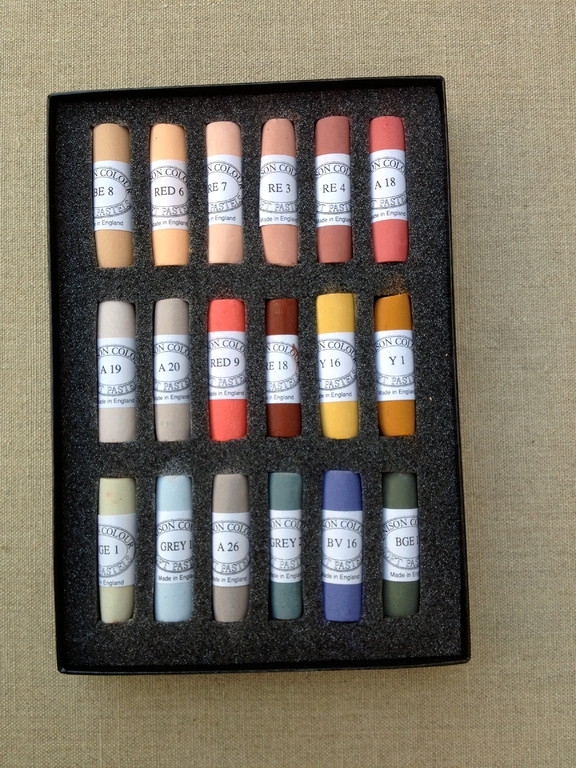 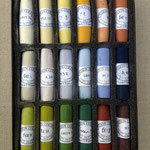 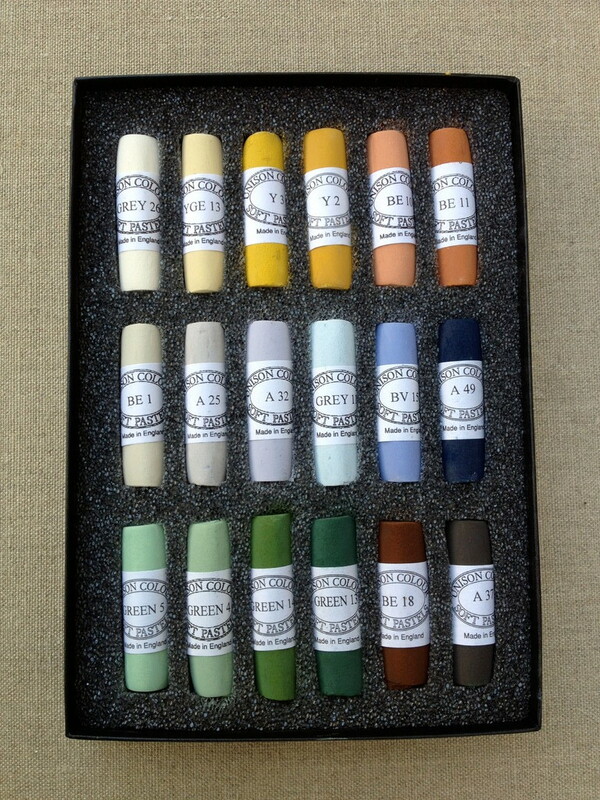 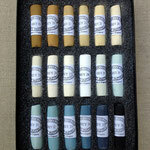 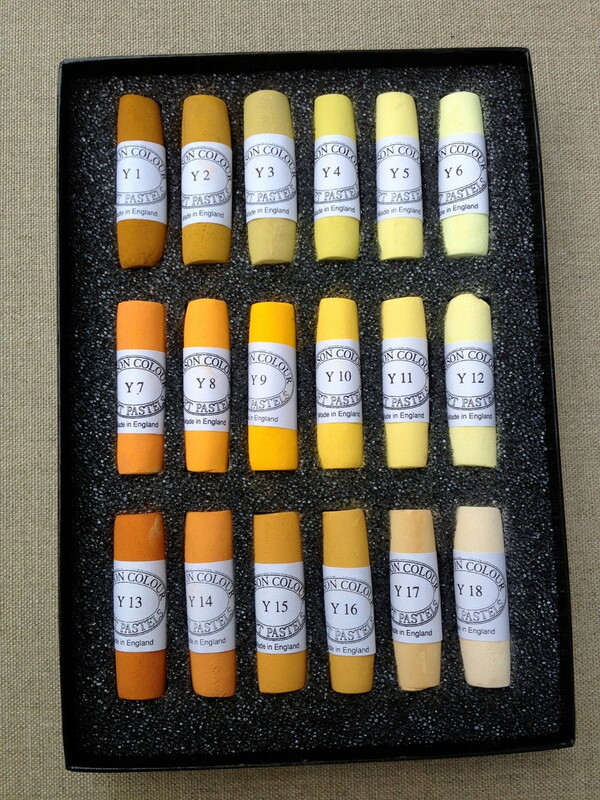 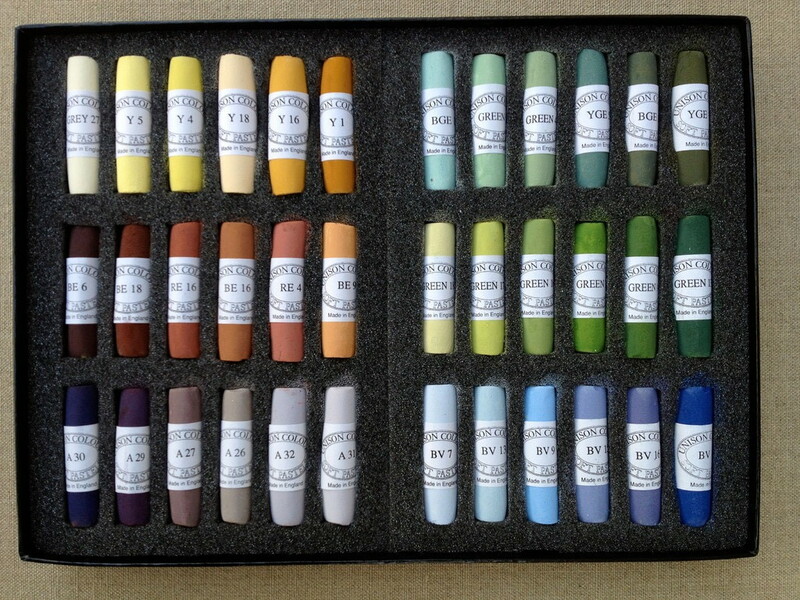 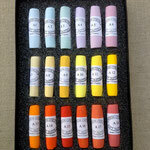 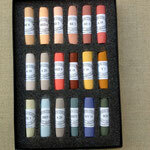 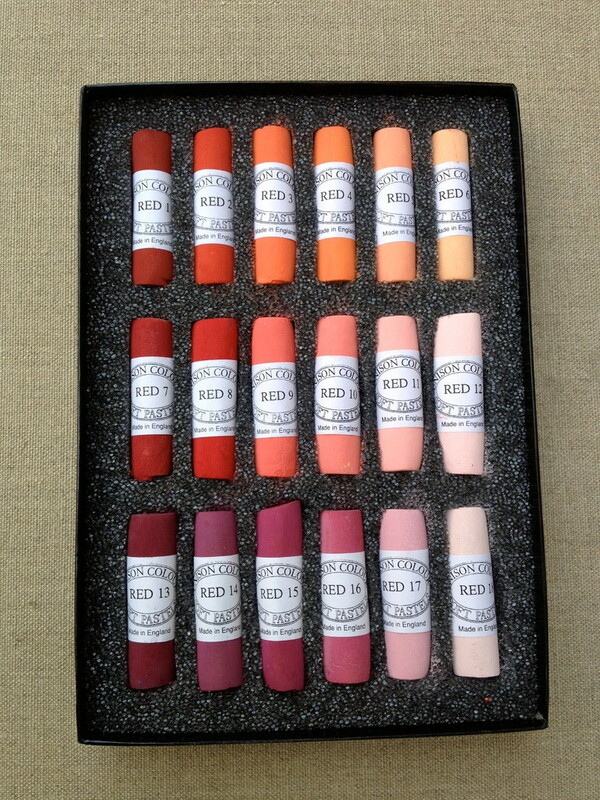 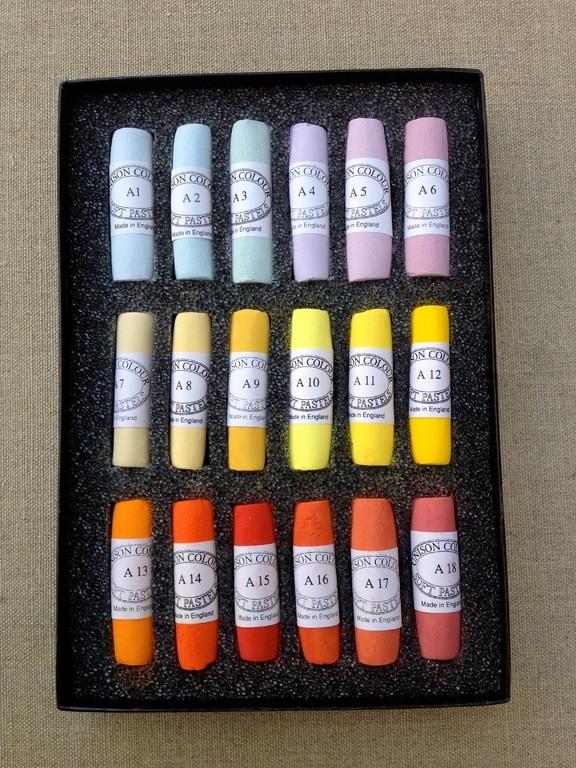 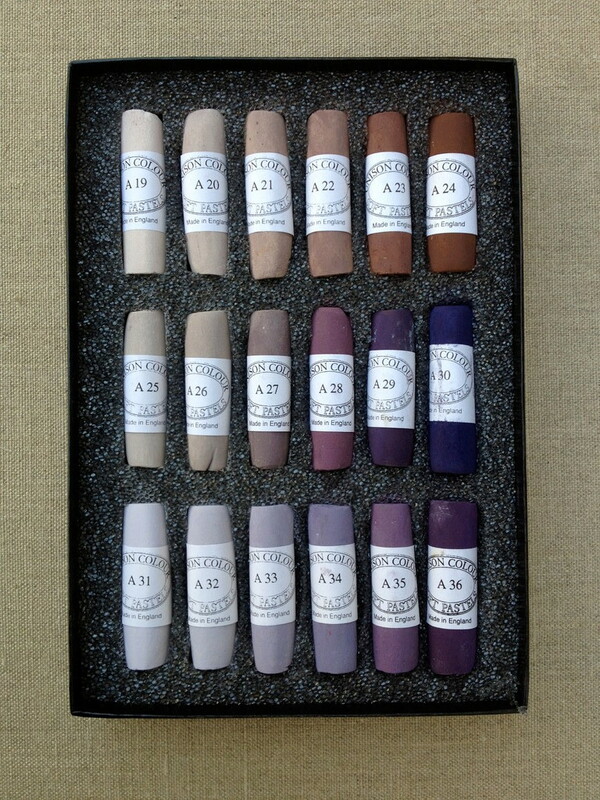 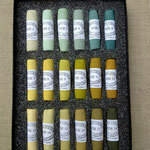 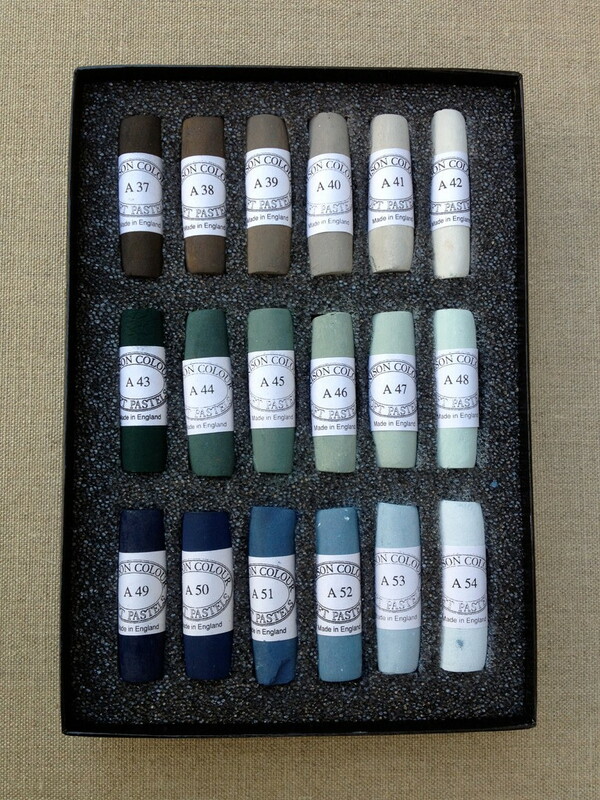 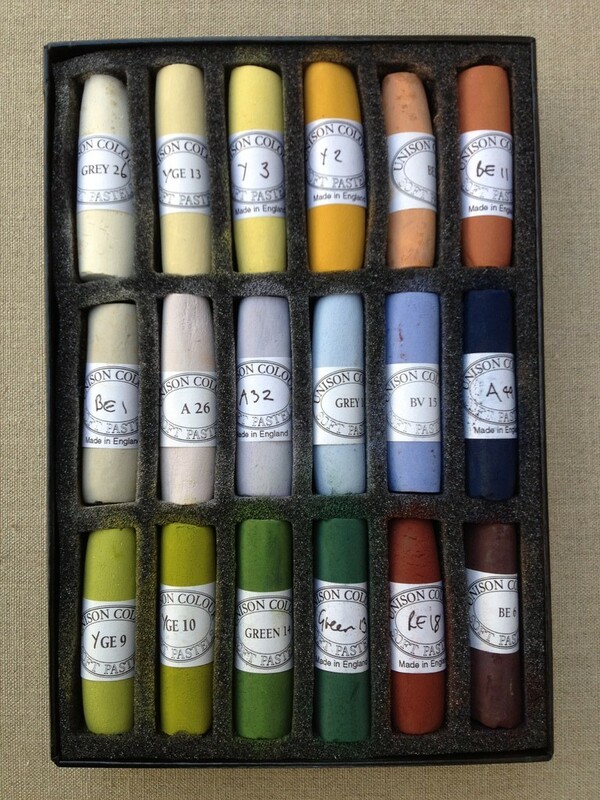 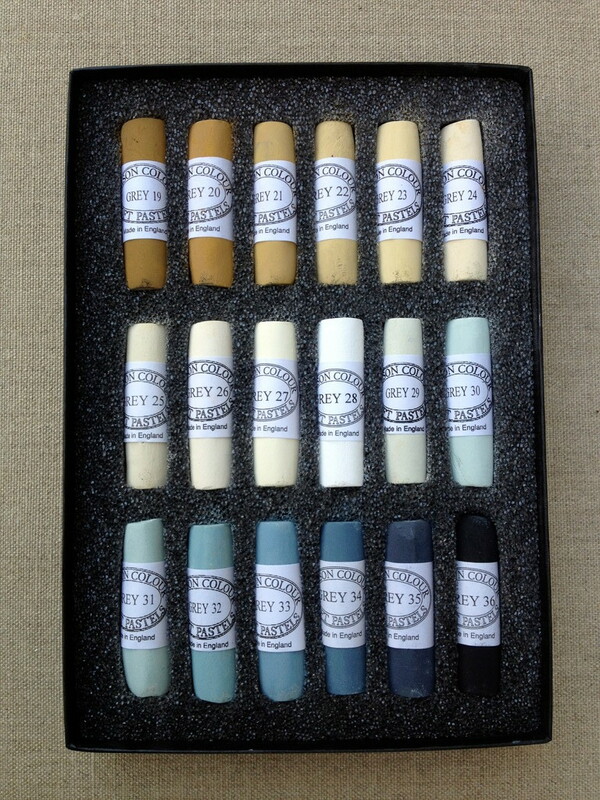 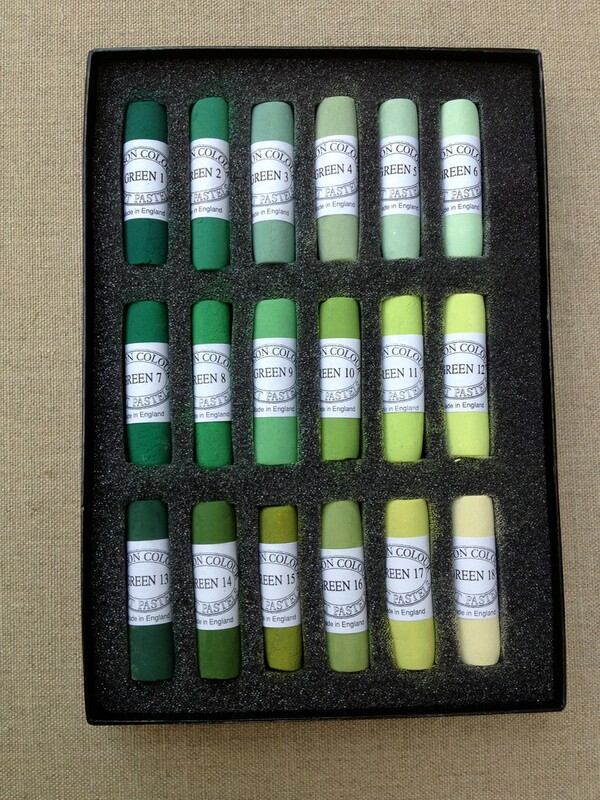 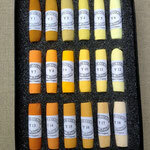 Our Unison Colour soft pastels were created by the artist John Hersey and are 100% handmade in Northumberland. 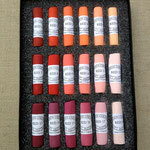 They distinguish themselves via their extraordinary softness. 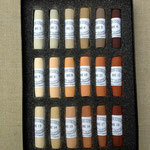 All colours are produced with pure pigments and are not blended with black or white. 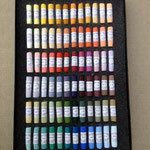 We offer the complete range of 430 colors in "small" and 314 colors in "standard" size. 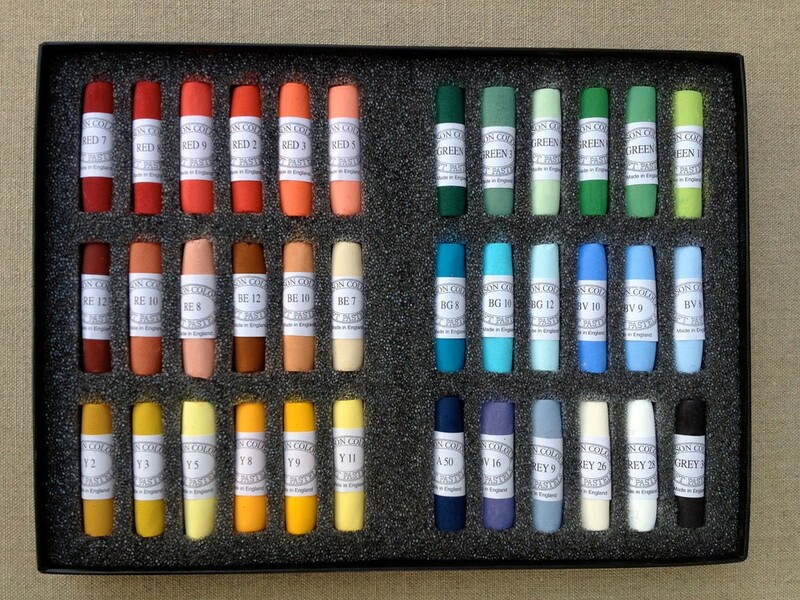 Moreover, there exist assortments of 8 and 18 colours, as well as primer, landscape and portrait assortments containing 8, 36 and 72 colors and assortments with 16, 30, 63 and 120 half sticks. 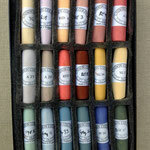 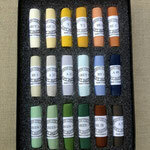 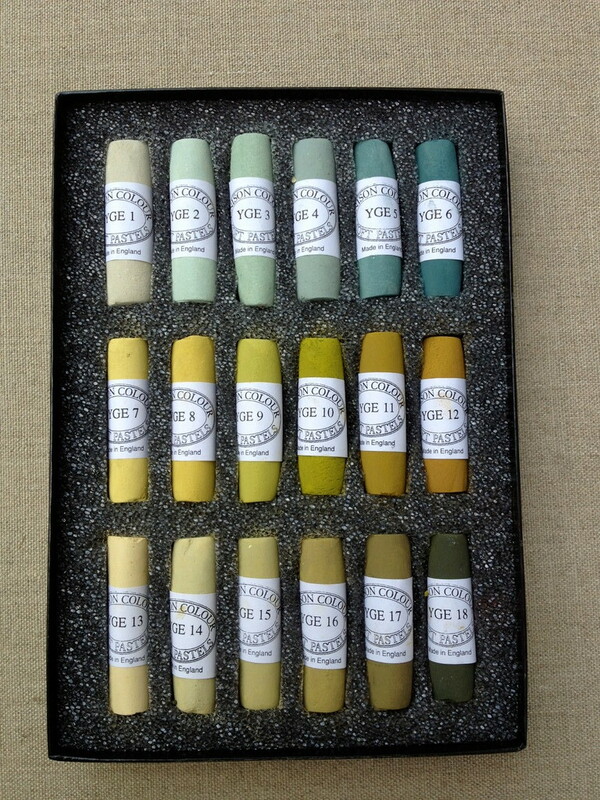 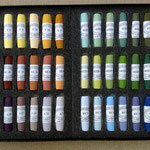 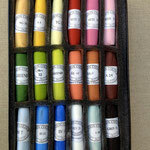 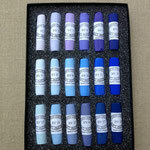 We now offer the complete range of 473 small pastels in 6 boxes of 72 pastels each as well as all single small and standard pastels. 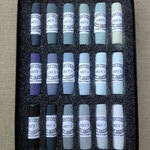 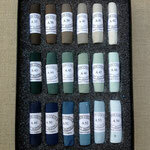 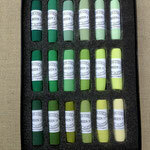 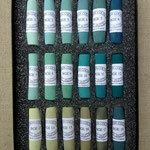 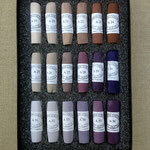 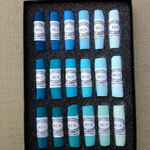 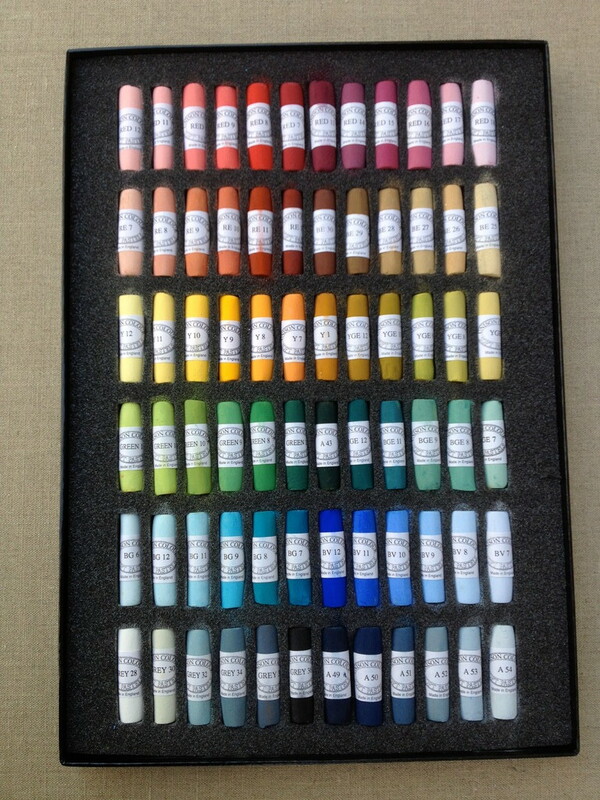 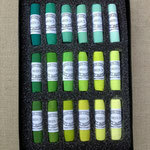 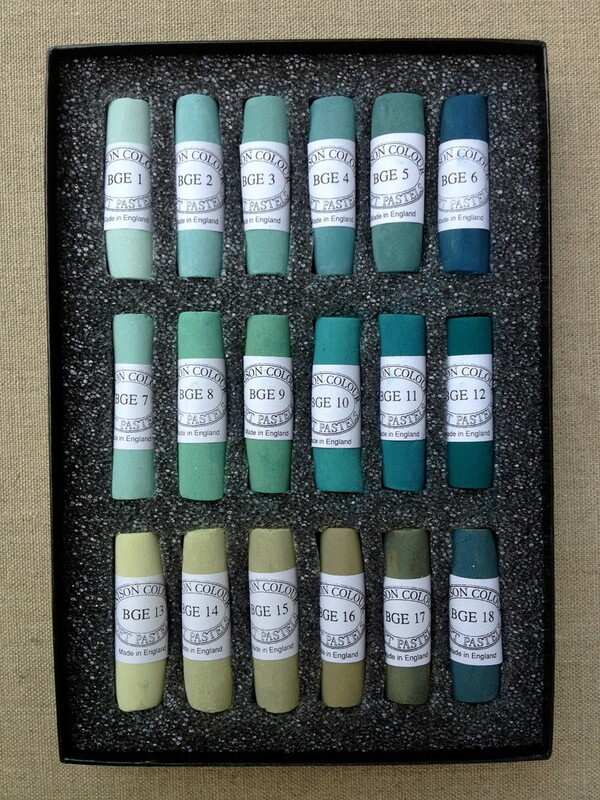 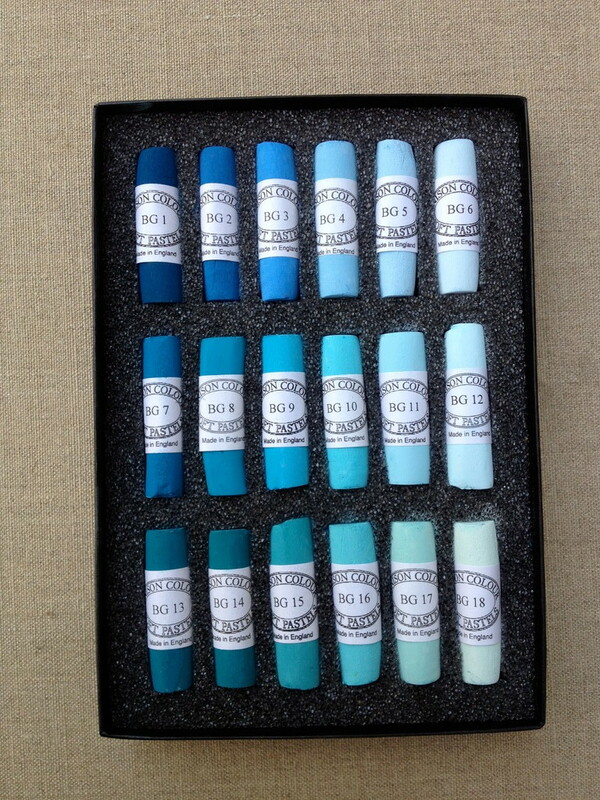 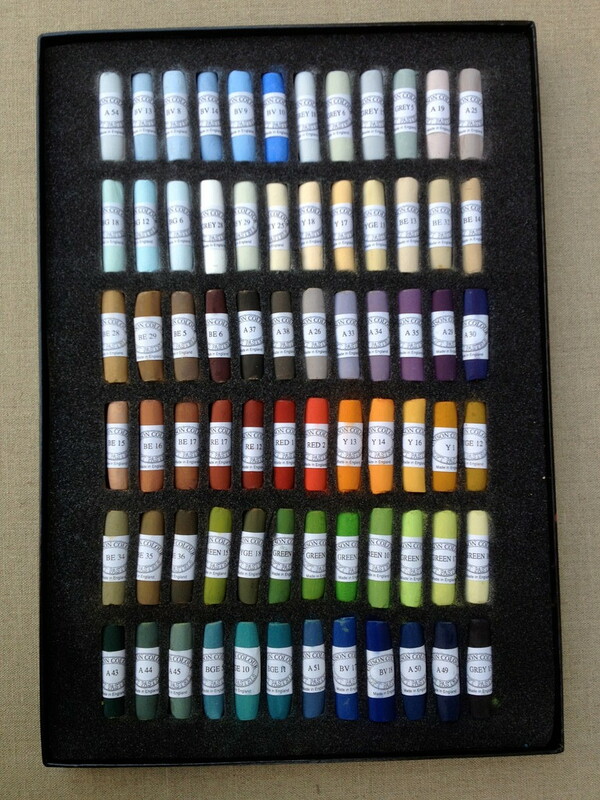 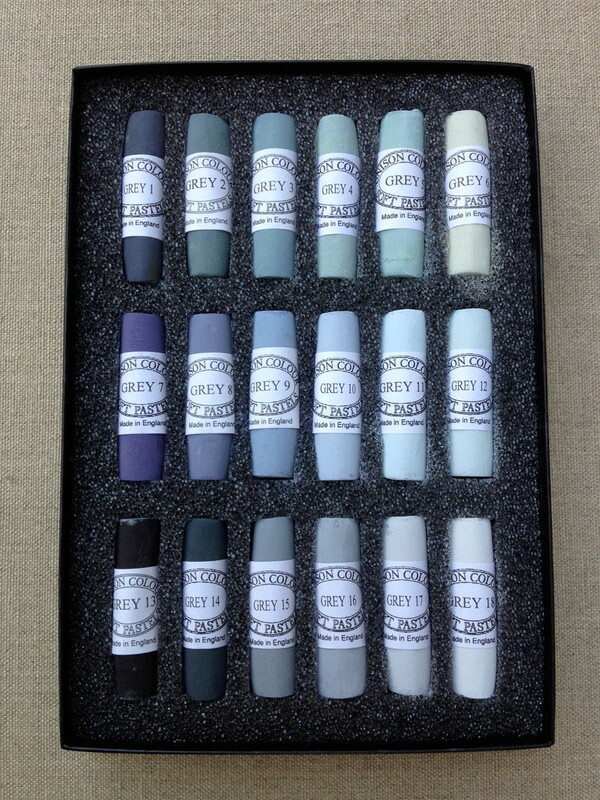 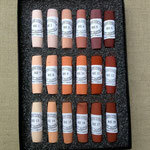 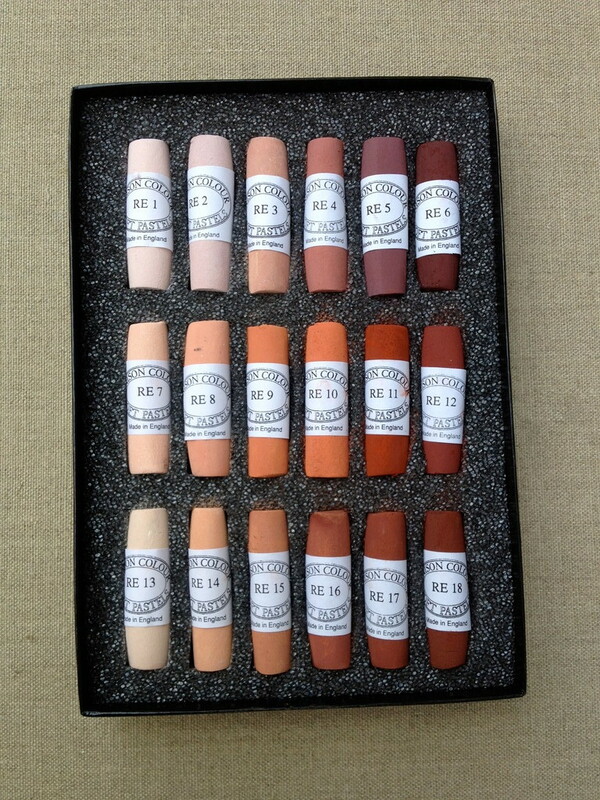 On request we are also able to deliver very large dry pastels. 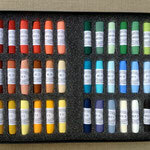 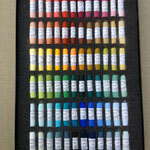 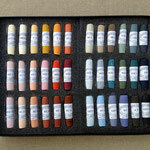 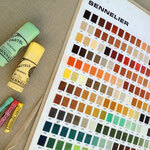 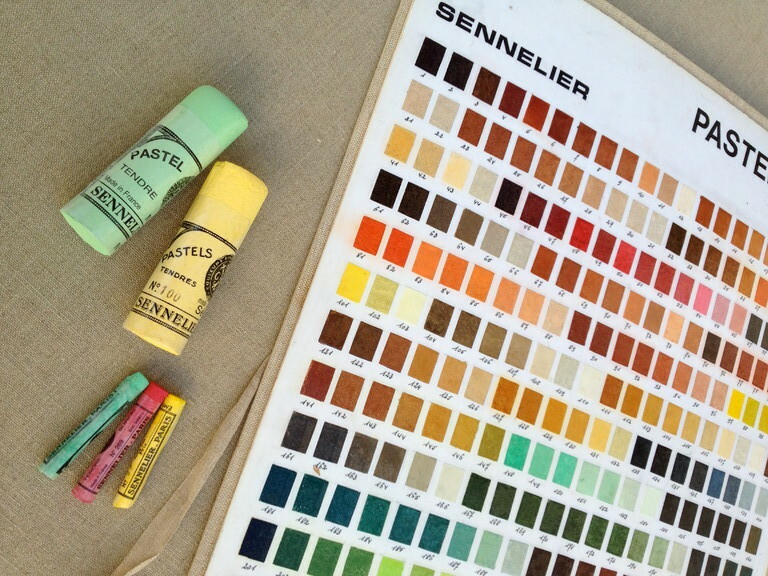 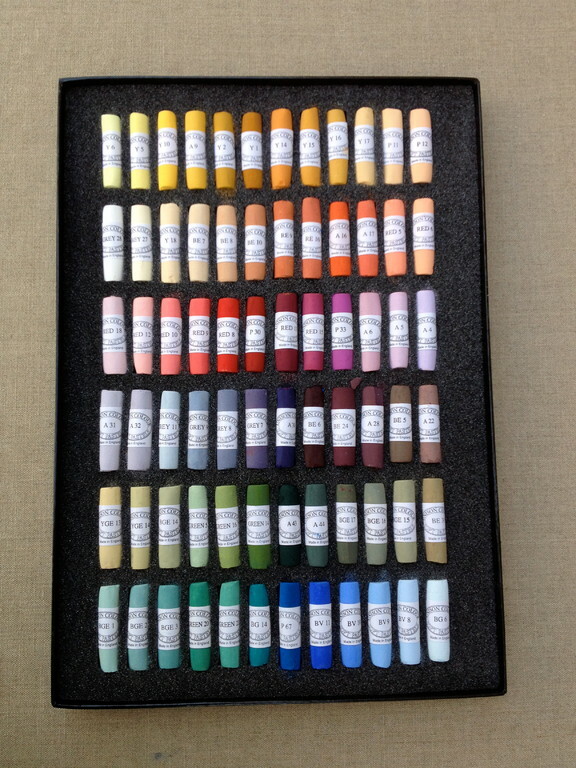 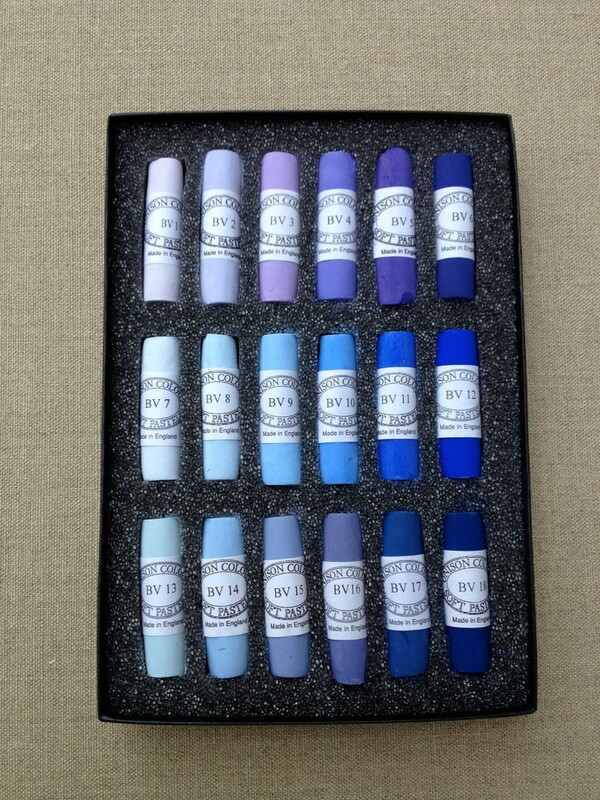 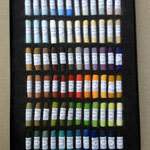 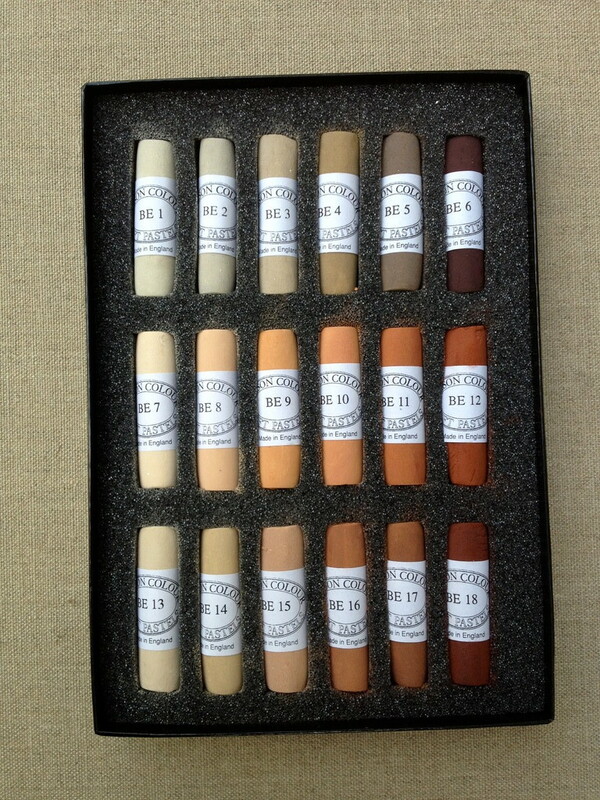 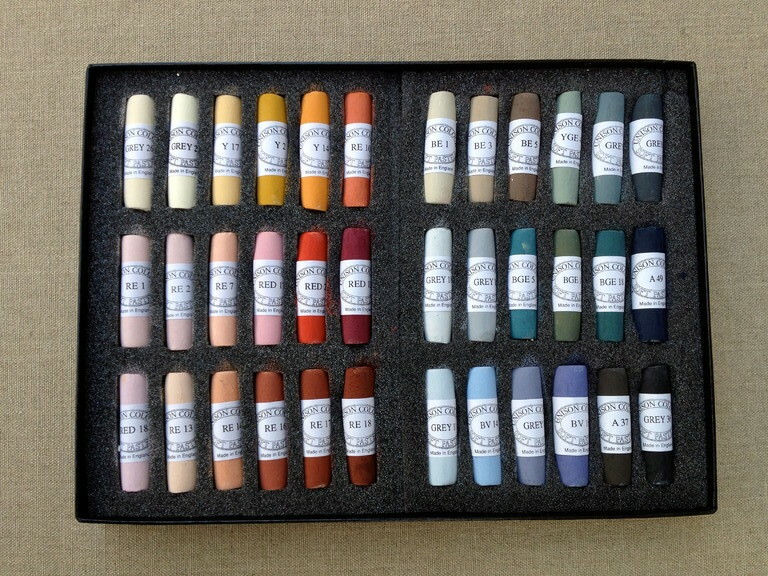 Sennelier dry pastels à L'ecu are available in 525 colours and two sizes; as small dry pastels and in "jumbo" format.